Housed in the Victorian-era building, Fremantle Markets are a public market built in 1897. It has more than 150 shops for fashion designers, craftspeople, fresh food producers and food retailers. 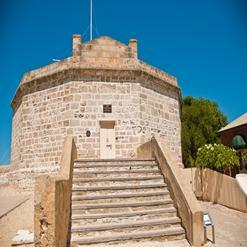 This is one of the most visited attractions in Fremantle. Here visitors can gel almost everything they want from food items to clothes.